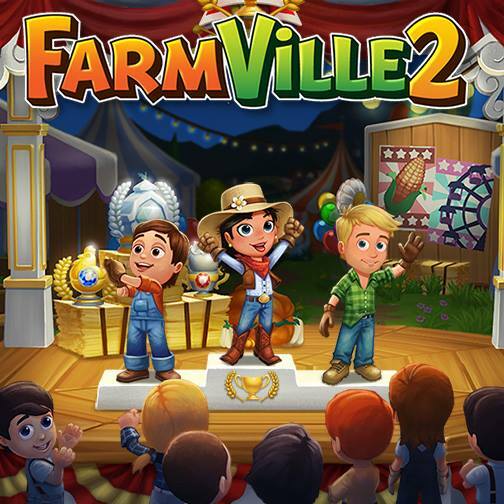 new to coding in farmville, any help? nice :) is this new codes? Can't find it in Codes DB. you can add this codes.